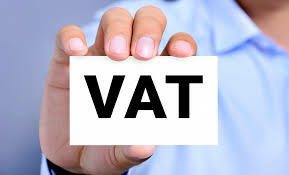 What is VAT? 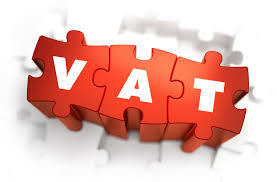 VAT stands for Value Added Tax. 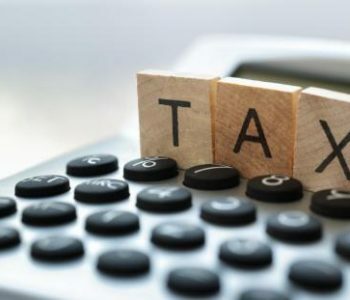 This is a certain percentage imposed on most goods, subject to exceptions and limitations, during each stage of its production and distribution. 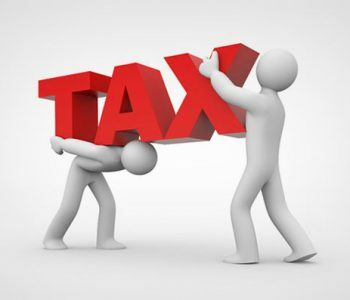 Investing With A Tax Consultancy In Dubai! 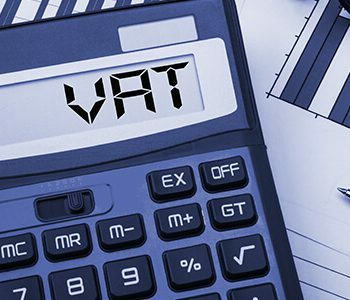 Overview on VAT in the GCC VAT registered businesses that supply goods and services are subject to VAT at either the standard or zero rate from 1st January 2018.